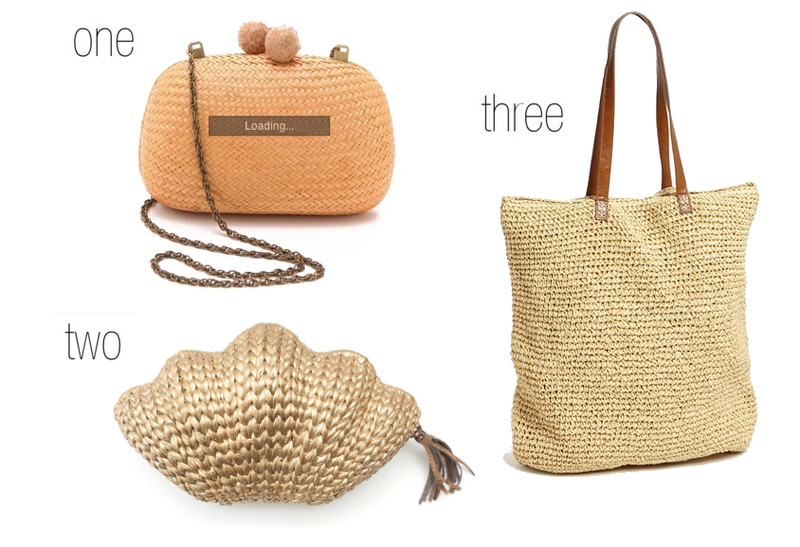 When it comes to summer accessories, there is nothing more perfect than the straw handbag. The light, neutral hue goes with everything and can easily be dressed up or down depending on the occasion. Recently I've been looking for one to join my broho entourage and can't help but covet all of the above options. After all, how's a girl to choose when they're all so cute?